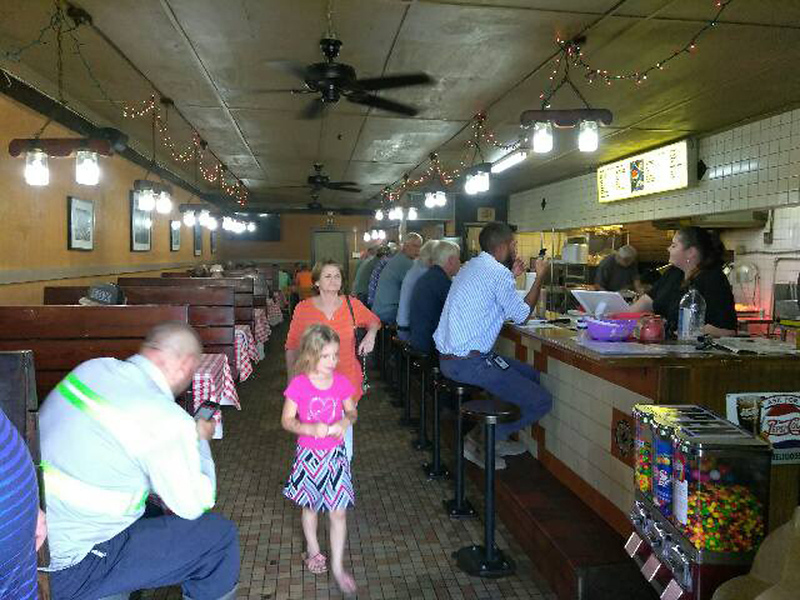 Cotten’s Bar-B-Q in Arlington has been serving faithful diners since 1986. However, don’t confuse this Rogero Road joint with the Fred Cotten’s on Main Street. It’s a completely separate entity founded by Fred Cotten Jr., son of Fred Cotten, Sr., that has carved out its own outstanding reputation among longtime Jaxsons. About 38 years ago, Woody and Yolanda Mills-Mawman decided they wanted to open up a restaurant. 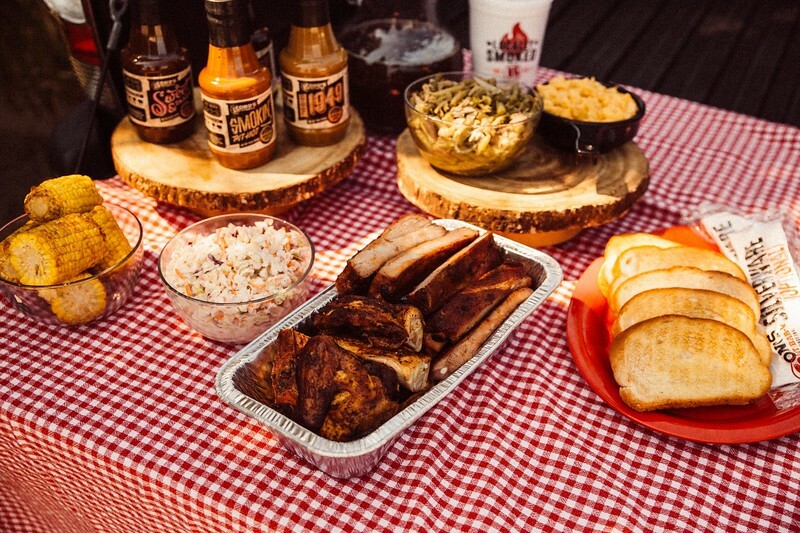 With a passion for Bar-B-Q and a handful of homemade recipes, they created a dining experience rooted in the South’s tradition of a Bar-B-Q shack. What started as a single restaurant in Jacksonville has now extended to over 20 locations in Florida alone. The franchise has also extended to Utah, Ohio, and Pennsylvania. The Woody’s Bar-B-Q original location, at University and Atlantic, was initially opened up as a Bono’s Pit Bar-B-Q, another prominent name in the city, before becoming Woody’s in 1983. No matter the location, each Woody’s is built to suit its own hometown atmosphere. 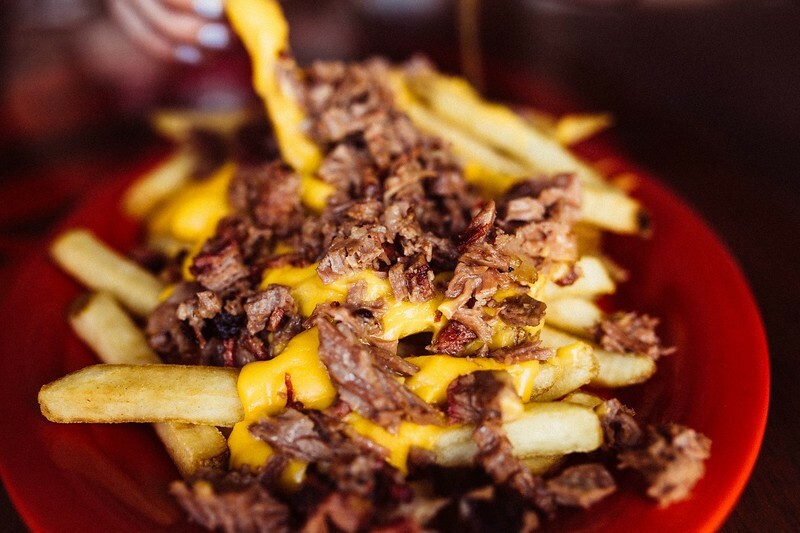 Every Woody’s serves the finest cuts of meats and the freshest ingredients. 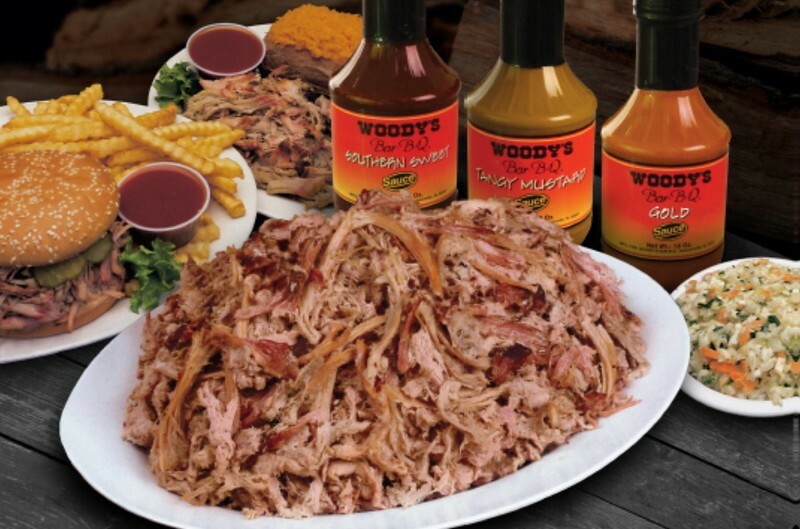 Everything on the menu is a Woody’s original, from the secret-recipe homemade BBQ sauce, to their freshly prepared sides, and slow-smoked meats. 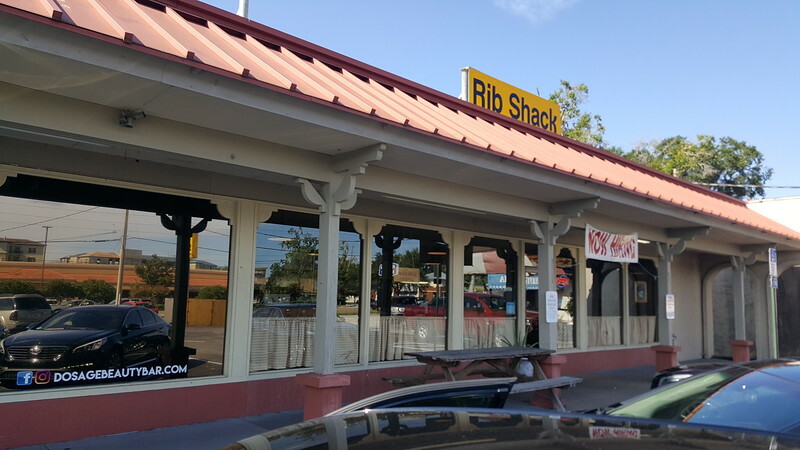 The Rib Shack was founded in Jacksonville in 1972. Over the last 28 years, Mike and Michele Whitley have operated this longtime southside institution. This restaurant hasn’t become a chain, and can be found on Baymeadows Road, just east of San Jose Boulevard. 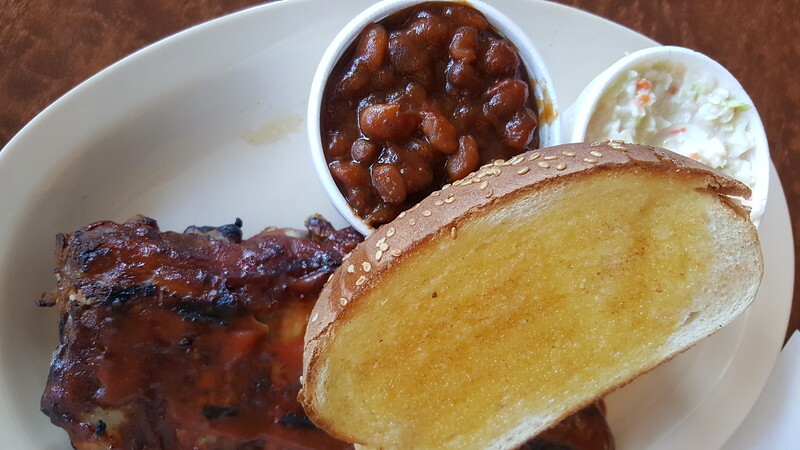 The Shack is famous for their fried squash, their selection of homemade sauces and sides, and of course, their barbecue. Many of the customers are regulars at this restaurant, and a large portion of the staff has been there for years. 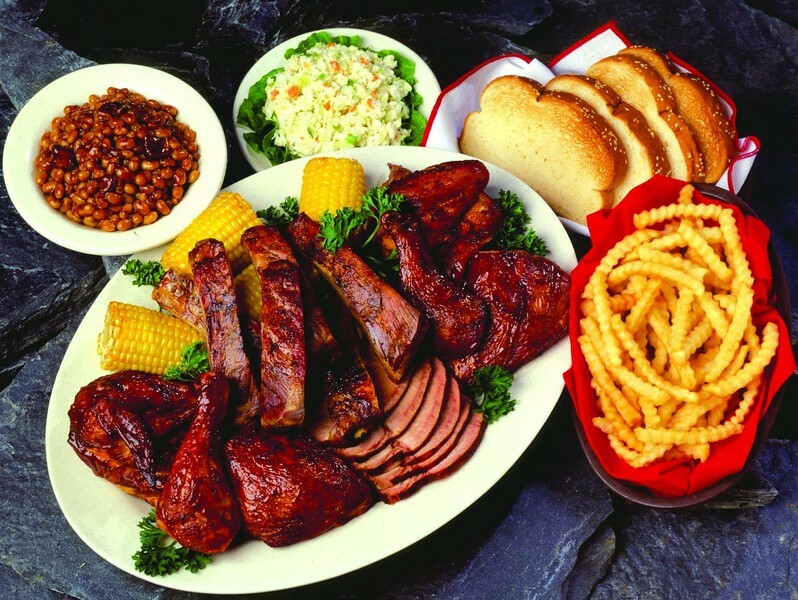 Jenkins Quality Barbecue began with Melton Jenkins Jr. and his wife, Willie Mae, in 1957. Jenkins didn’t have much to his name. What he did have was a secret family barbecue sauce recipe, which had been handed down from his father. He used this to open up his first of, what would become many, restaurants—with a menu that strictly featured ribs and chicken. Over 50 years later, the second and third generations of the Jenkins family continue to run the place. Over the years, additional locations have opened. 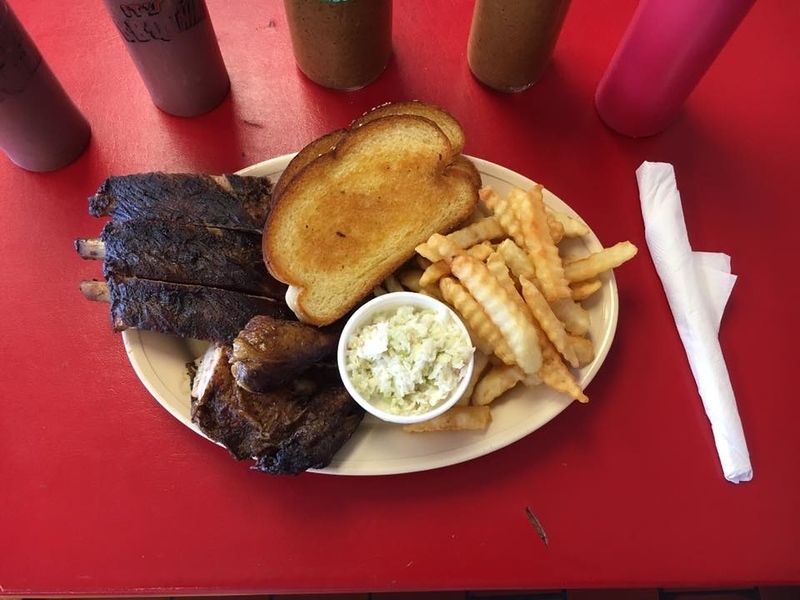 Today, Jenkins still offers a fairly straight-forward, simple menu— ribs, chicken, pork, beef, wings and a handful of sides. All meat is cooked over an oak wood-fired pit and basted with their famous mustard sauce. The Jenkins family have given more to our city then just their barbecue. They have been very involved in the community, supporting programs and companies like YMCA, Scouts, and The Bridge of Northeast Florida. In 1955, E.S. Murdock opened up The Pig Bar-B-Q in Riverview on Lem Turner Road. 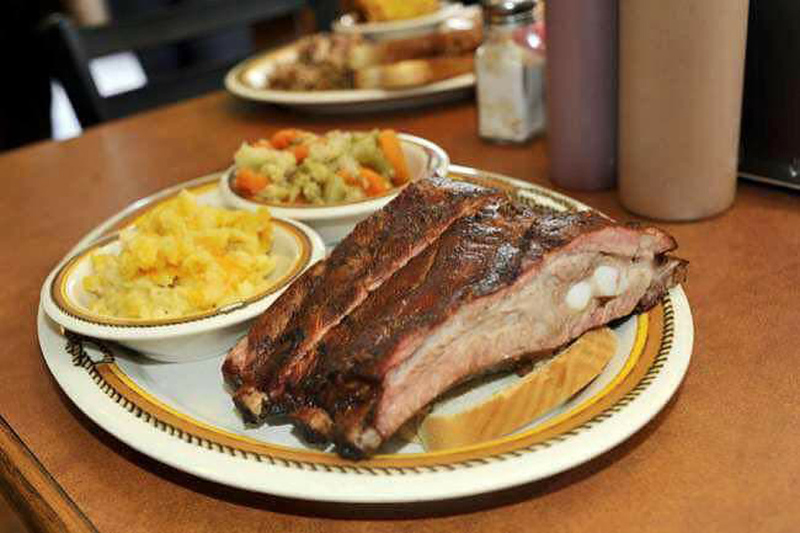 The original restaurant focused on serving only the best barbecue. During the early 1960s, Marvin Roseberry, a friend of Murdock who owned a shrimp boat at the time, inspired a seafood selection for the menu. This established The Pig as the first restaurant in Jax to concentrate on seafood in addition to classic southern barbecue selections. 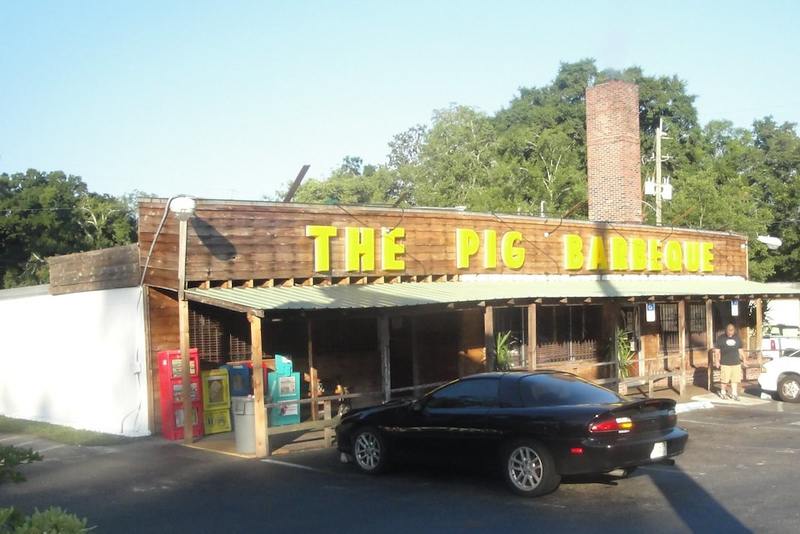 The Pig Bar-B-Q is a currently in its 4th generation of family running the business and now has 4 locations throughout Jacksonville. Aside from serving up some delicious food for the community, the company and family has also been involved in companies and charities such as The Shriners, Teen Challenge International, and the Jacksonville Regional/Greater Nassau County Chamber of Commerce. 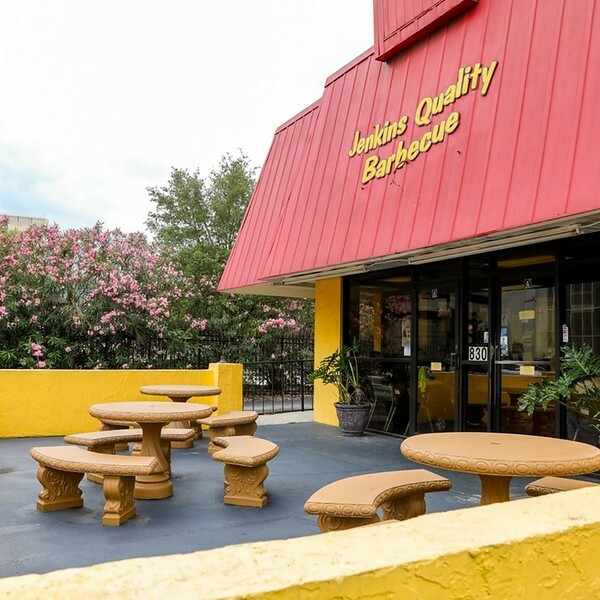 In business since 1949, Bono’s is Jacksonville’s longest continuously operating barbecue restaurant. The first Bono’s was established by Lou Bono in 1949, near the intersection of Kings Avenue and Atlantic Boulevard in San Marco. Making room for the construction of the Jacksonville Expressway (now I-95), Bono’s relocated a few miles east to 4970 Beach Boulevard. 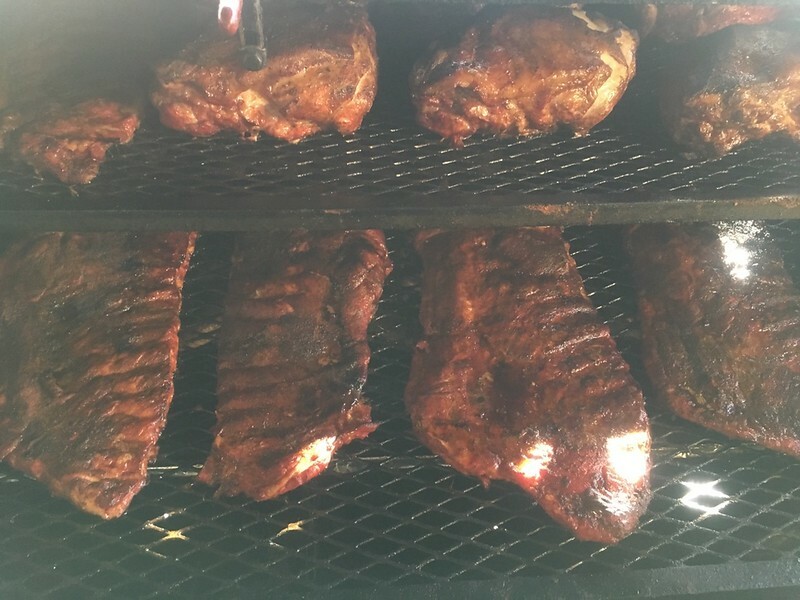 Lou’s vision was to cook meats the “traditional” way—in specifically designed pit, over wood, with a pit master standing watch. This method is still in place today; as Bono’s has never strayed away from authentic barbecue. Bono’s continues to have success under the careful watch of current owners Joe Adeeb and his daughters, Kirsten and Katie. Bono’s has transformed from a local operation to a large enterprise with restaurant locations in Florida, Georgia, and Colorado. Located at 2623 North Main Street, the original Fred Cotten’s opened its doors way back in 1946. 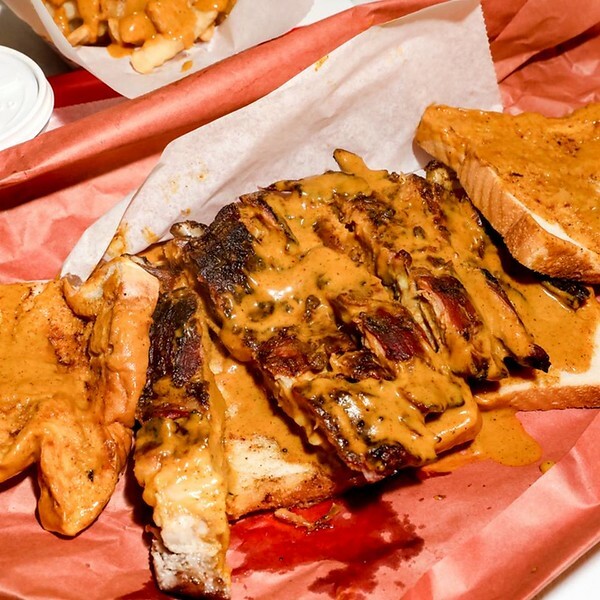 Fred Cotten, the owner, and his family served up delicious barbecue—never changing their recipe. 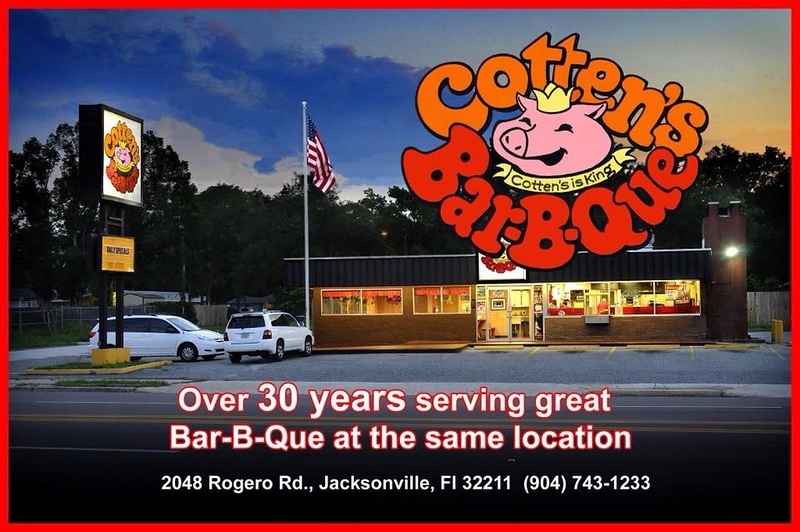 The Cotten family ran the joint all the way up to 2000, when the restaurant was sold to Bill Cowart. Cowart ran the business just the same, but Cowart’s money began to dwindle away and he had to shut down in 2014. This was only temporary though, as Melanie Dosztan purchased the space and re-opened the barbecue favorite. They were even able to stick to the original legendary recipe by re-hiring Johnnie Brown, who had been stoking the restaurant’s fire six days a week since 1989.